I have been playing this amazing game since May,2012!! It’s just amazing and really so satisfying game! I really haven’t really kept playing any other game for more than 1-2 years... I get bored of those games. But, this is just amazing! Also, Badland 2 is awesome as well! I hope you will release Badland 3 soon as well! I know about ‘Badland Brawl’ but, I really am not a fan of that mix of Clash Royale and Badland. Because I really would say, Badland is my most favourite game and Clash Royale is not the type of game I like.... 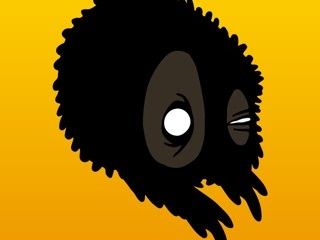 So, I hope you will introduce Badland 3 or something even more amazing while still being simplistic in overall design!